You can easily buy the first one at the supermarket. The anti-inflammatory properties of sulfur soap can do some serious business with skin ailments like KP, acne, and eczema! Using this once a day will prevent pores and follicles from being clogged via gentle exfoliation. Chicken skin = dry skin, so it's important to keep the affected areas always hydrated. 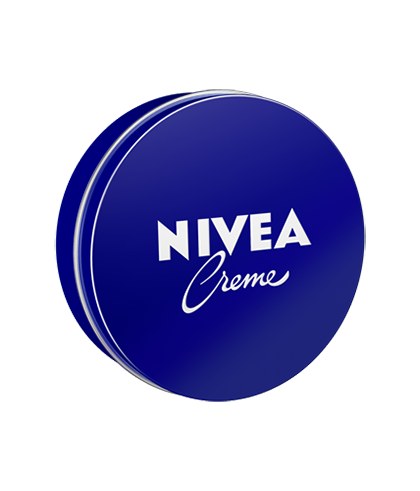 We recommend this multi-purpose cream because it's thick and has a fast-absorbing formula. Plus, it contains a ~*special*~ ingredient to keep your body moisturized all day. This lotion, whose main ingredient is apple cider vinegar, helps revitalize and refine your skin's texture with a combo of ACV, essential oils, and vitamins. Got extra sensitive skin? You'll love this gentle exfoliating gel! 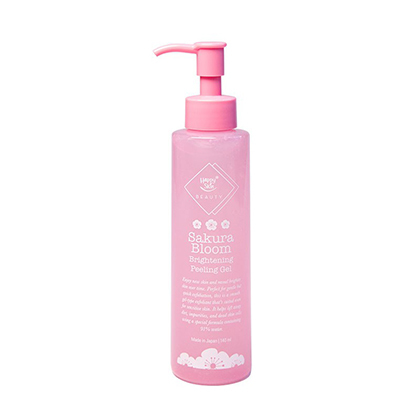 It gently polishes away the dead skin cells and unclogs blocked pores to reveal softer, smoother skin. 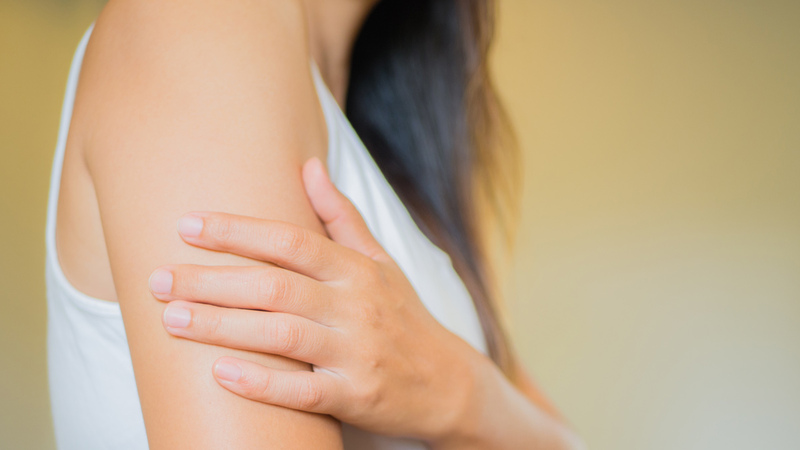 This chemical exfoliator can not only be used to treat keratosis pilaris but on bacne, too! 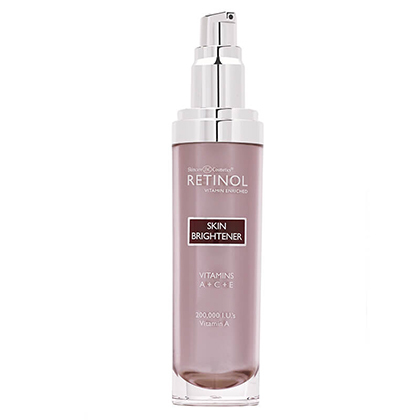 Use it after taking a bath to allow the retinol to properly sink into your skin. 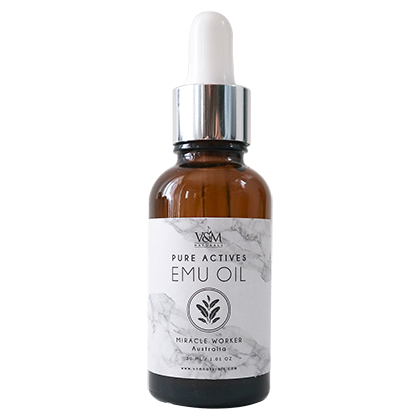 We're not surprised with this one because emu oil is f-a-m-o-u-s for treating all kinds of skin conditions! It increases the number of healthy cells by locking the moisture in, and it protects the skin from pollutants. 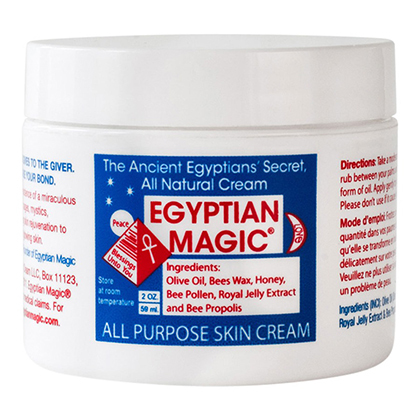 A natural cream that can do all sorts of ~*magical*~ things for your face and body! It contains honey, olive oil, and beeswax, for extra care and nourishment.